Did you know that your diet can have a HUGE impact on your moods? 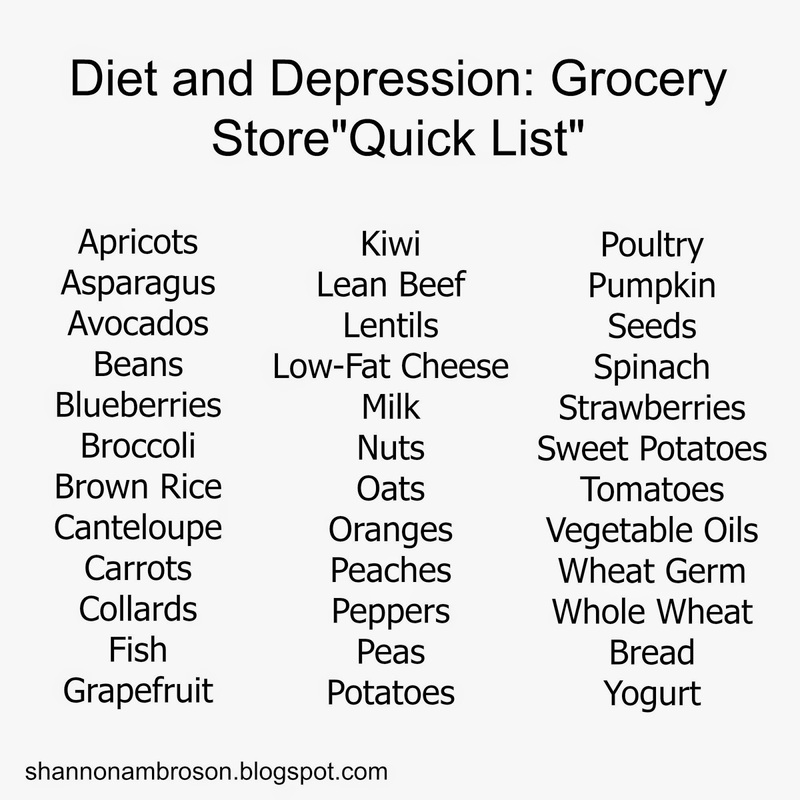 When I go through a depressive period (which has been bigtime lately), I tend to skip out on the foods I love and normally eat, which ends up making my symptoms worse. These obviously aren't the only foods you should eat, but making sure you have a variety of produce, lean meats and complex carbs may just help your body stay healthy and fight off the negativity. This is one of those "duh" statements, but I need to stress it anyway, because in my experience, when I'm depressed I gravitate to donuts, cookies, chips, boxed meals, takeout pizza... and I end up feeling worse physically and mentally, and the cycle starts and continues over and over. 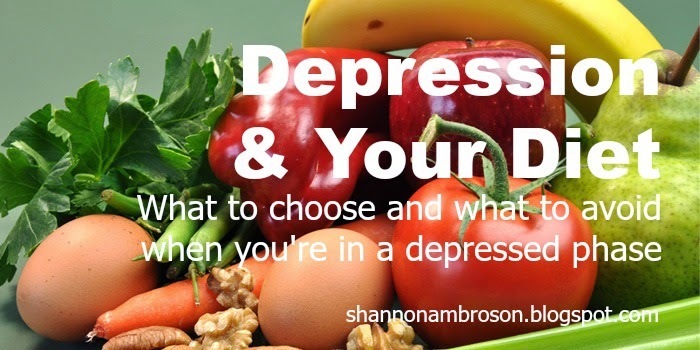 When I make a conscious effort to stay AWAY from these foods when I'm depressed, and focus on food as fuel for my body, my mind clears up quicker and my positive attitude returns with a feeling of accomplishment because I broke the cycle. Have you noticed that too? Kick those things to the curb--you don't need it. It won't make you feel better, no matter how comforting it sounds. The sugar and empty carbs will mess with your brain and may not make you worse but sure won't make it go away! If this post touches you, and sets off a lightbulb moment for you, jot me a message, or comment to this post. Let me know how you're doing and what you've noticed about diet affecting your mood, and about your mood affecting your diet. Do you have any foods to add to the list that you've researched and found to be awesome? 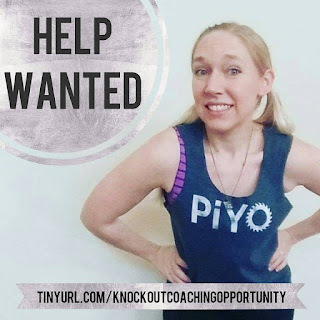 I of course would love to add Shakeology, because it has over 70 superfoods, anti-oxidants, adaptogens and vitamins and minerals that research shows to elevate mood and enrich your body. But I'll save that for another post ;). Disclaimer: I am not a doctor, or a health care professional. These words are my opinions based on research, and my stories based on experience. Thank you for reading!